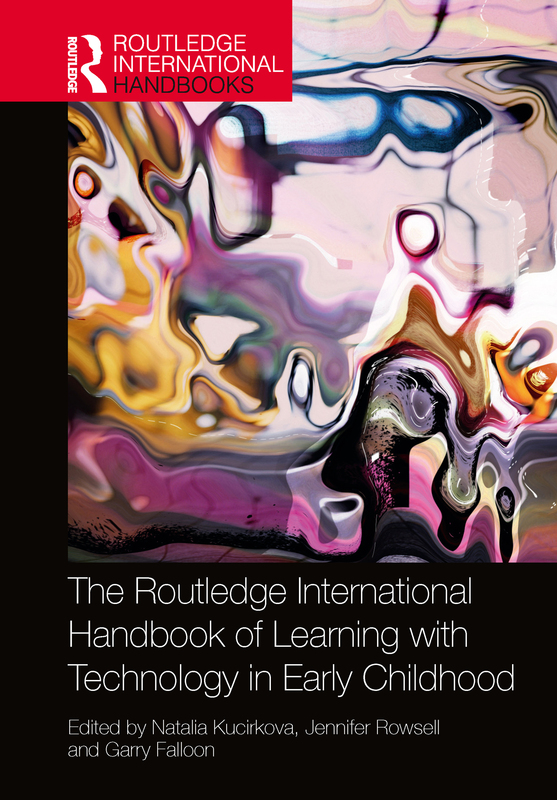 The Routledge International Handbook of Learning with Technology in Early Childhood focuses specifically on the most cutting-edge, innovative and international approaches in the study of children’s use of and learning with digital technologies. This edited volume is a comprehensive survey of methods in children’s technologies and contains a rich repertoire of studies from diverse fields and research, including both educational and developmental psychology, post-humanist literacy, applied linguistics, language and phenomenology and narrative approaches. studies answering practice-related questions, which explore the resources and conditions that create the most powerful learning opportunities for children. Expertly edited, this interdisciplinary and international compendium is an ideal introduction to such a diverse, multi-faceted field. Head mounted, chest mounted, tripod or roaming?